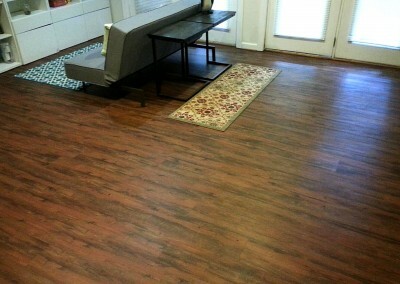 Luxury Vinyl Tile flooring is easy to install and maintain. 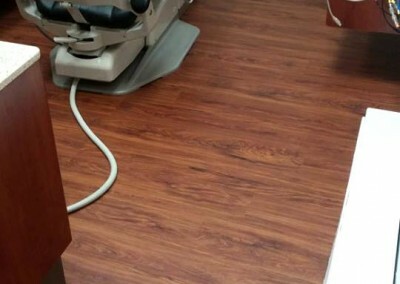 LVT has a PVC antimicrobial core and is naturally water resistant. Many tests are performed to ensure a great quality control and to conform to industry regulations. Inspections are made to ensure its color, length, width, and overall appearance. LVT offers wear abrasion resistance along with dimensional stability and proper density. When you want a hard surface with the look of wood or tile and endless performance LVT is the option for you. We have a great deal of experience in working with LVT and can guide you to choosing the best option for you as well as installing it correctly so you get the best results from your LVT choice. Ready to Start Your Luxury Vinyl Tile Flooring Project?